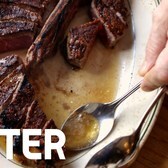 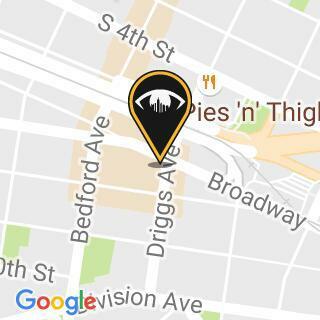 Peter Luger is one of, if not the best steakhouse in New York City. 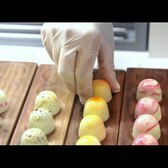 Watch this video from our friends at Insider to see why. 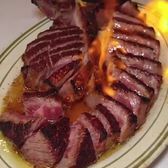 Peter Luger Steakhouse has been a New York City institution for over 130 years. 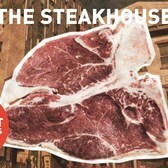 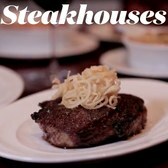 Producer Spencer Alben visits the steakhouse to learn how the family-owned restaurant has survived the ages, and tries to uncover the secret behind their legendary porterhouse.